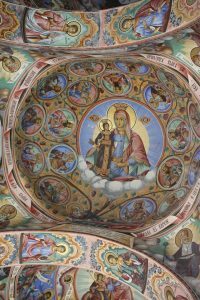 Travel with Dr. Vassil Tenekedjiev, head of the Balkan Heritage Foundation – Varna. Day 2: Arrive Bulgaria. 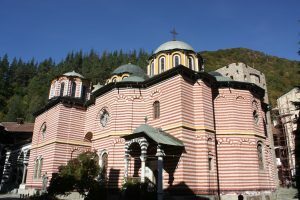 Tour Sofia. 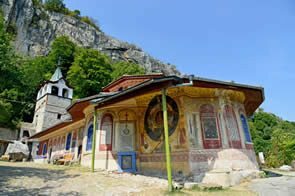 Day 4: Vratsa. 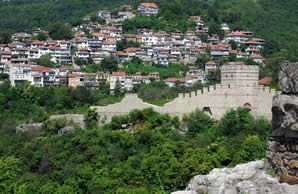 Veliko Tarnovo. Day 5: Nicopolis ad Istrum. Arbanasi. Day 6: Tour Veliko Tarnovo. Ivanovo. Tour Ruse. 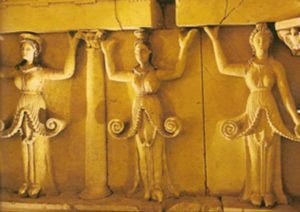 Day 7: Sveshtari Thracian Tombs*. Demir Baba Teke. Veliki Preslav. 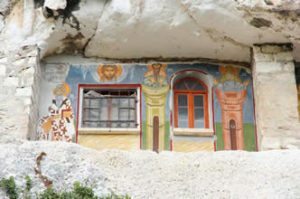 Day 8: Pliska. Madara Rider. 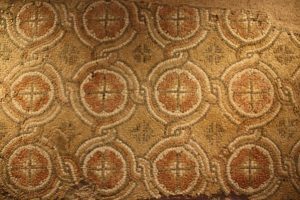 Devnya Mosaics. Stone Forest. Day 9: Kaliakra Fortress. Balchik. Tour Varna. 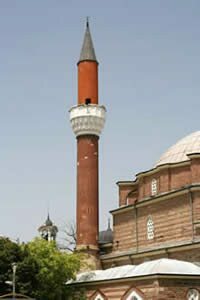 Day 10: Tour Varna. 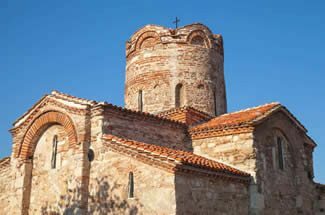 Tour Nessebar. 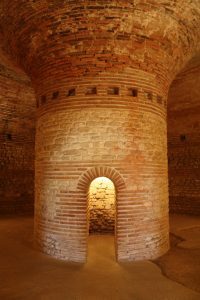 Day 11: Pomorie Tomb. Kazanluk Thracian Tombs. Shipka. 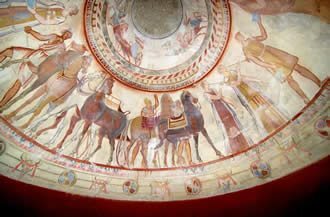 Day 12: Karanovo Mound & Thracian Tomb. Tour Stara Zagora. Day 13: Hlyabovo Thracian Dolmen Cluster. Madzharovo Rock Niches. Perperikon. 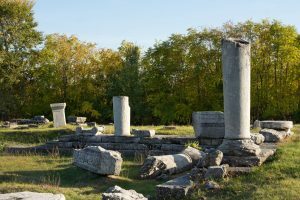 Day 14: Tatul Thracian Sanctuary. Harmankaya Rock Sanctuary. 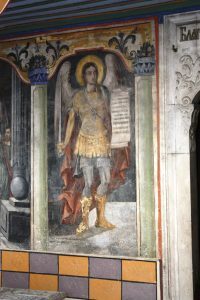 Tour Plovdiv. 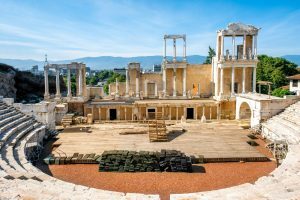 Day 15: Tour Plovdiv. 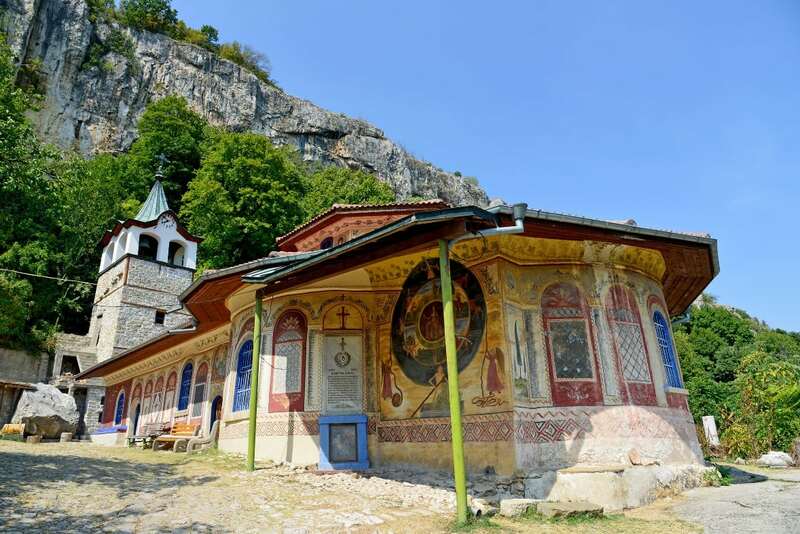 Bachkovo Monastery. 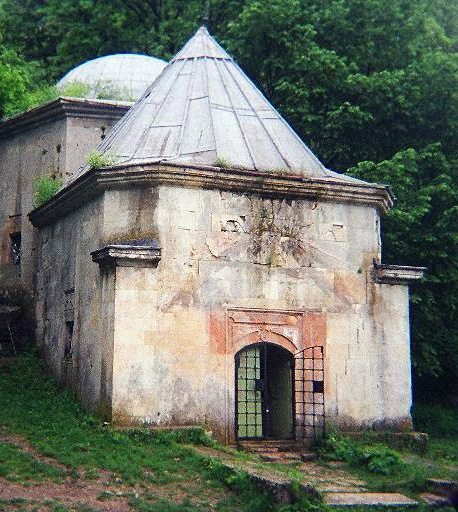 Asenova Fortress. Day 16: Private Tour of Yunatsite. Tour Sofia. 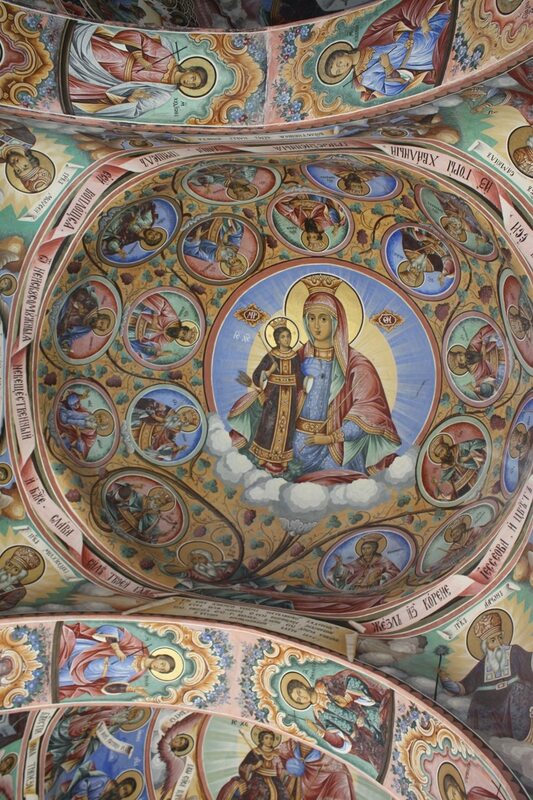 Day 17: Rila Monastery. Free time in Sofia. Bulgaria displays a treasure trove of historic monuments that span thousands of years of history. 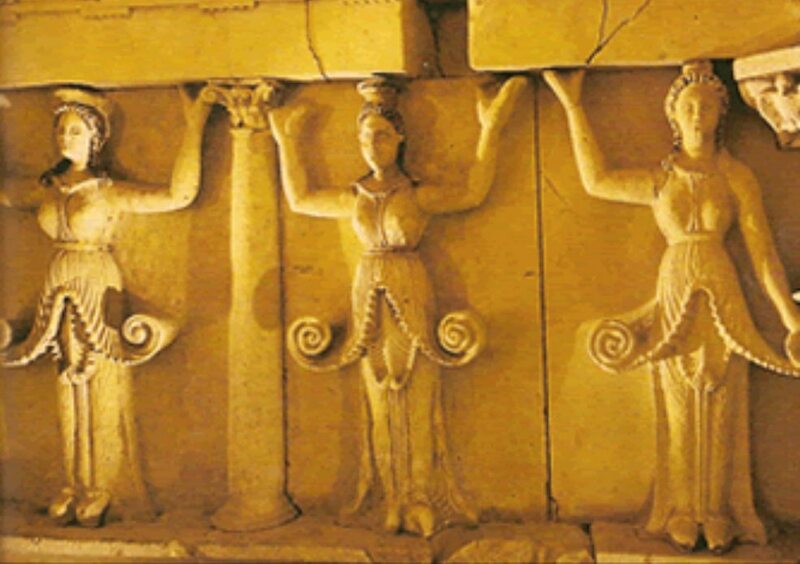 The Thracians left behind an abundance of artwork in their spectacular tombs. The country contains cities and forts of Roman and Byzantine Empires, lavish medieval architecture and artistry, along with buildings left from the almost 500 years of Ottoman control. Far Horizons covers the country from the mountains in the southwest, to the Black Sea on the east, and to the Danube River on the north. 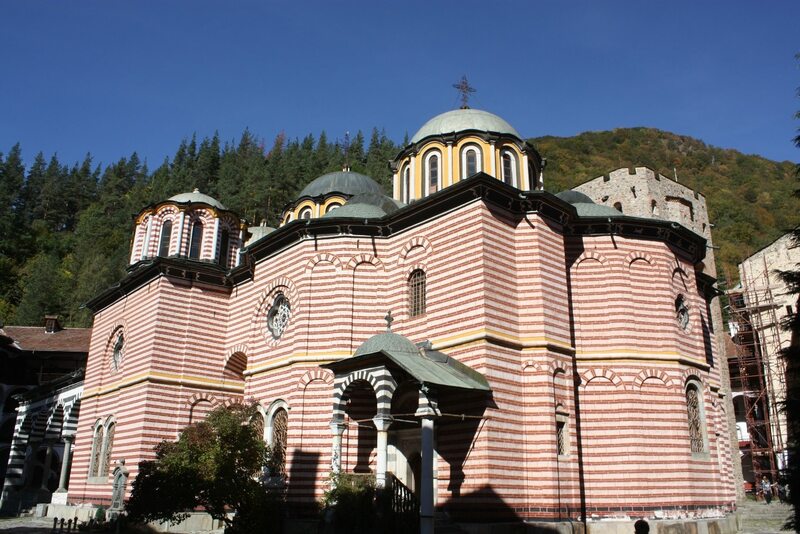 The enticing itinerary includes all seven UNESCO World Heritage sites: the rock-hewn Churches of Ivanovo; the ancient city of Nessebar; Madara Rider where a knight triumphing over a lion is carved high onto a cliff; glorious Rila Monastery; Boyana Church with its striking 12th century murals, and the Thracian tombs in both Kazanlak and Sveshtari*. 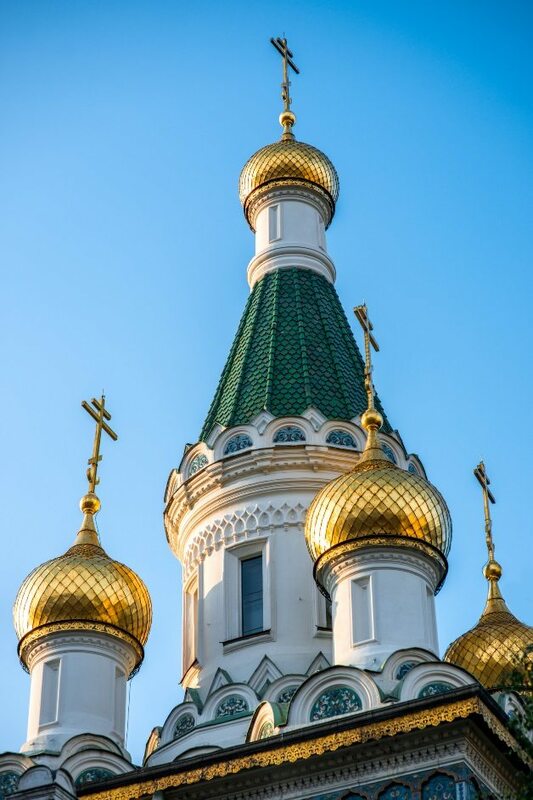 Won’t you join only 13 others on this 18-day itinerary, which explores this captivating country noted for its imposing mountains, picturesque villages, enchanting cuisine, excellent wine, stunning historic sites, and welcoming people? 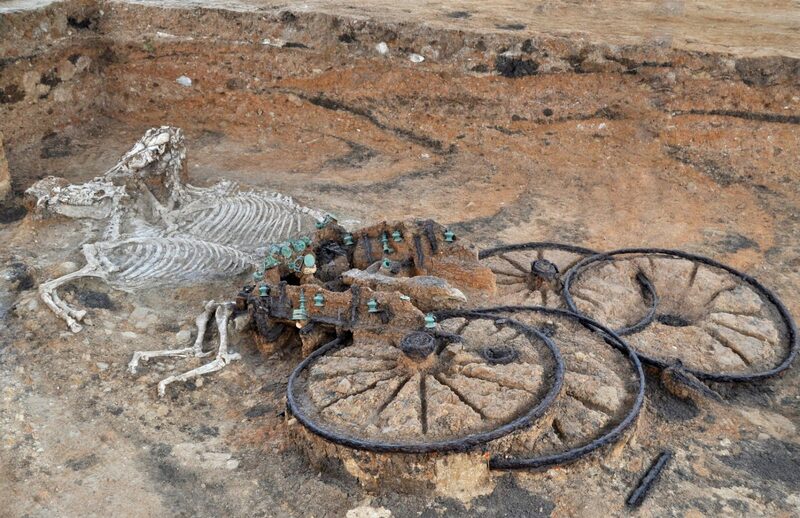 Vassil Tenekedjiev received his MA and PhD from Sofia University in Archaeology. 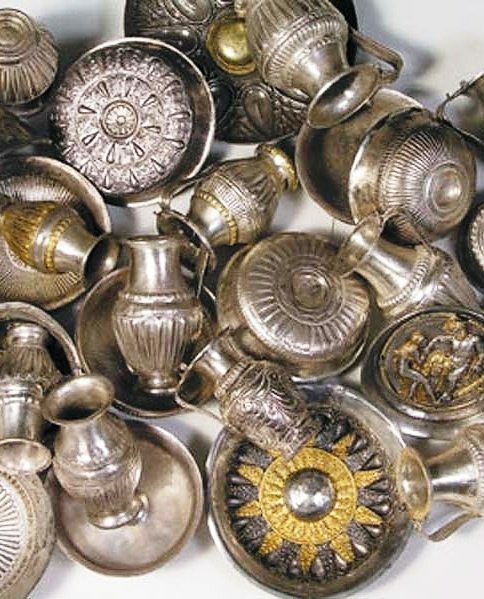 He is presently an Assistant Professor at the Varna Regional Museum of History in the Department of Archaeology. He graduated high school with an English language degree, and is fluent in four languages – English, French, Russian and Bulgarian. 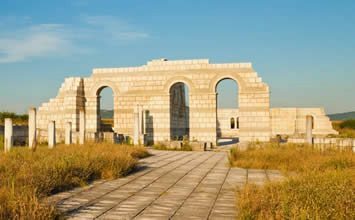 Since 2008, he has been a featured lecturer to the Union of Bulgarian Tourist Guides on archaeology, history and ancient art. 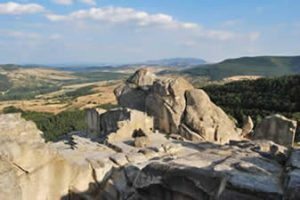 For almost two decades, Dr. Tenekedjiev has excavated at archaeological sites all over eastern Bulgaria, and for the last two years, he has been the co-director of an Early Christian Monastery near Varna. Dr. Tenekedjiev is manager of the Varna branch of the Balkan Heritage Foundation, a non-governmental organization (NGO) created to support the protection, conservation, management and promotion of the cultural and historical heritage of southeastern Europe. 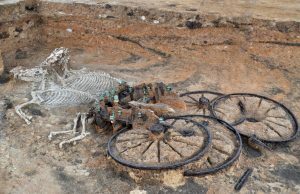 He has also been a speaker at conferences in several countries in Europe, a featured lecturer on Bulgarian National Television, and co-author, producer and radio-presenter on archaeology on Radio Varna. Dr. Tenekedjiev’s knowledge of Bulgaria’s past, his teaching skills and his entertaining personality will enlighten and captivate you! Day 2: Arrive into the capital city of Sofia this morning and transfer to the five-star Grand Hotel Sofia, our home for two nights. 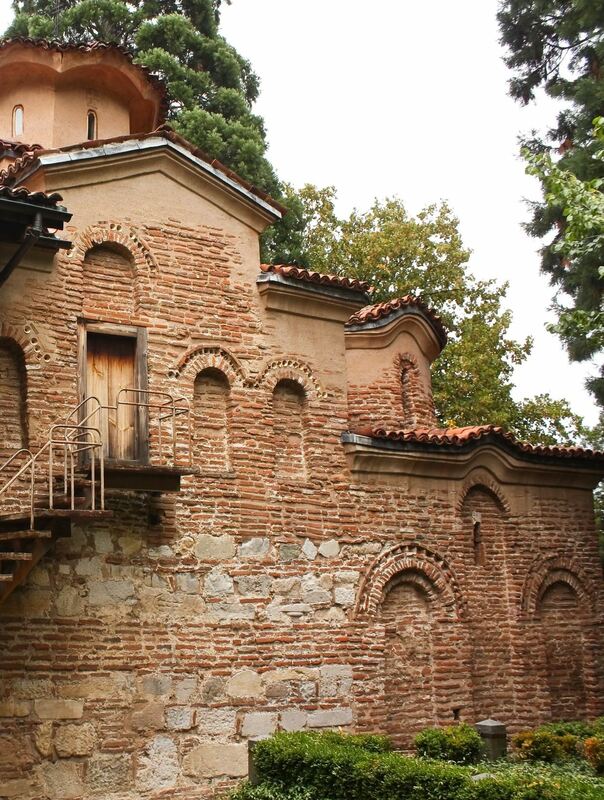 Take some time to rest before enjoying a walking tour of Sofia in the afternoon. 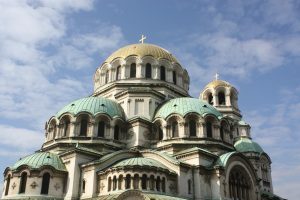 The city of Sofia covers layers of civilization, and its churches and monuments reveal more than 2,000 years of history, including Greek, Roman, Ottoman and Soviet influence. 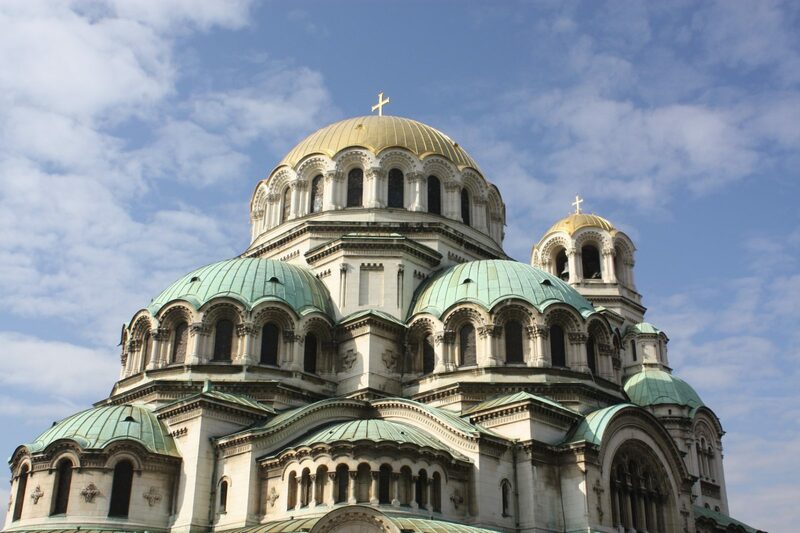 Begin with a stop at Alexander Nevski Cathedral, built as a memorial to honor the Russian Emperor Alexander the 2nd, also known as the Tsar – Liberator, whose army liberated Bulgaria from the five-century long Ottoman dominion in 1878. 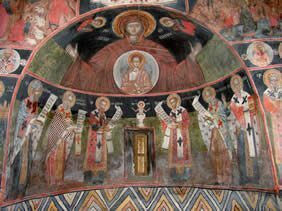 Venture below St. Sofia Basilica and wander amongst Roman walls, these excavations of the forum include tombs and four churches from the 4th century. 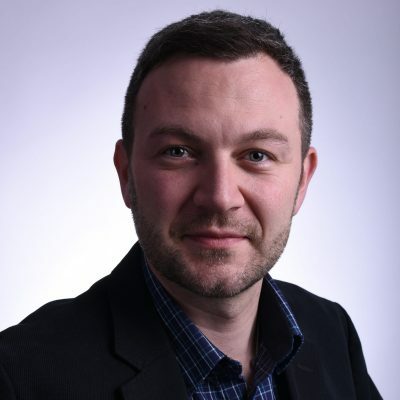 Enjoy a cocktail hour with Dr. Ivan Vasilev of the Balkan Heritage Foundation. Dinner is on our own tonight. Day 18: Return to the USA. 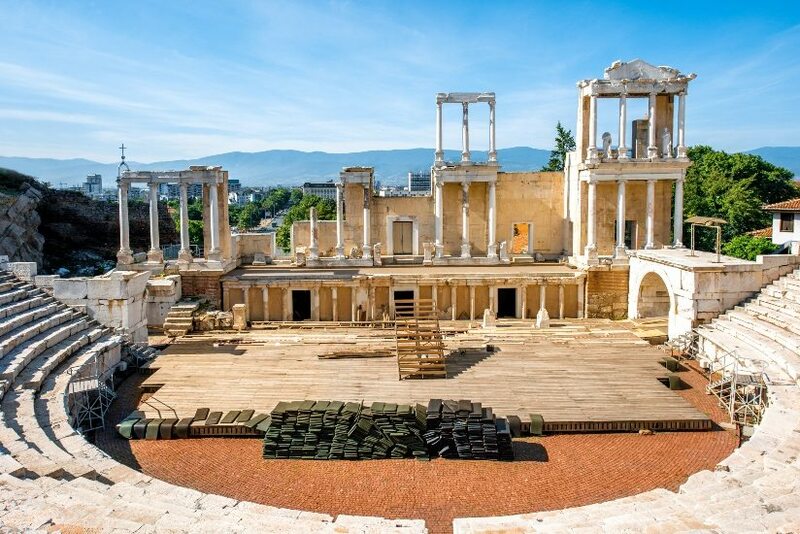 $8,995.00 (per person, double occupancy) includes international flights from New York to Sofia, Bulgaria; all hotels; most meals (as noted in the itinerary); ground transportation; guides; entry fees; ground transportation; emergency medical evacuation insurance; and gratuities. Single Supplement: $595.00. Should a roommate be requested and one not be available, the single supplement will be charged. Cost Does Not Include: Meals other than those listed in the itinerary; food, alcoholic and other beverages not on set menus; a separate donation check of $150.00 per person to a designated donation project; passport and visa fees; airport fees and taxes; excess baggage charges; email, telephone, and fax charges; laundry or other items of a personal nature. Donation Checks: As a tour company that benefits from the cultural and natural riches of our destinations, we have a policy of donating to the scientific and cultural projects and museums we visit. This has created a bond between Far Horizons and the academic and local communities that has helped us establish an extensive list of lecturers and contacts in each of our destinations. We ask that each participant write a check to the noteworthy project we designate. The donation amount is $150.00 per person and is made by check directly to the donation project. We will be designating a donation project for this trip shortly. Note that the donation is required as part of your registration for the trip and that it is non-refundable. A deposit of $750.00 to Far Horizons and a separate check for $150.00 to a donation project is required upon making your reservation along with a completed and signed registration form. Final payment is due 120 days prior to departure. Upon receipt of your deposit and completed registration form, you will be sent a reading list and a tour bulletin containing travel information. Prior to the trip, we will send links to various websites of pertinent interest to the trip. Click here to download our Registration Form. Cancellations received in writing at least 120 days before departure will result in an administrative fee of $450.00. Cancellations received less than 120 days prior to departure will not receive a refund. If for any reason you are unable to complete the tour, we will not reimburse any fees. Registrants are strongly advised to purchase travel insurance that includes trip cancellation upon registration. If you do not fly on the group flight, you are responsible for all flight arrangements and transportation (including airport transfers) to join the group. If Far Horizons must change the trip dates or cancel the trip for any reason, Far Horizons is not responsible for any air ticket you may have purchased. The group will be walking into and around sites extensively, frequently over uneven paths. All participants must be in good health, physically active, and able to walk independently and unassisted for distances that may exceed a mile or more each day. As a courtesy to your fellow travelers, you must be able to keep up with the group during the daily outings. Please remember that many of the sites are on mountain tops and to reach them means climbing. Be prepared! Additionally, please carefully choose the footwear with strong support for your feet and ankles. If you are not physically strong, are walking with a cane, or have problems with climbing, please be aware that there will be no one to assist you. Remember that Bulgaria is a European country, and hotel rooms tend to be smaller than those in the USA. The rooms will be ‘European’ size, which means small. Even though we have carefully chosen the hotels, the hotels will not always meet western expectations. They will occasionally be simple. Bell staff may not be available, and participants must be prepared to, at times, be responsible for their own luggage. The private tours of archaeological sites and talks by specialists are scheduled in advance and include a donation to each. Specialists working at these sites are excited about showing their work to interested enthusiasts. However, please be aware that there may be times when the director or a member of the staff may not be onsite when our groups arrive due to other commitments.